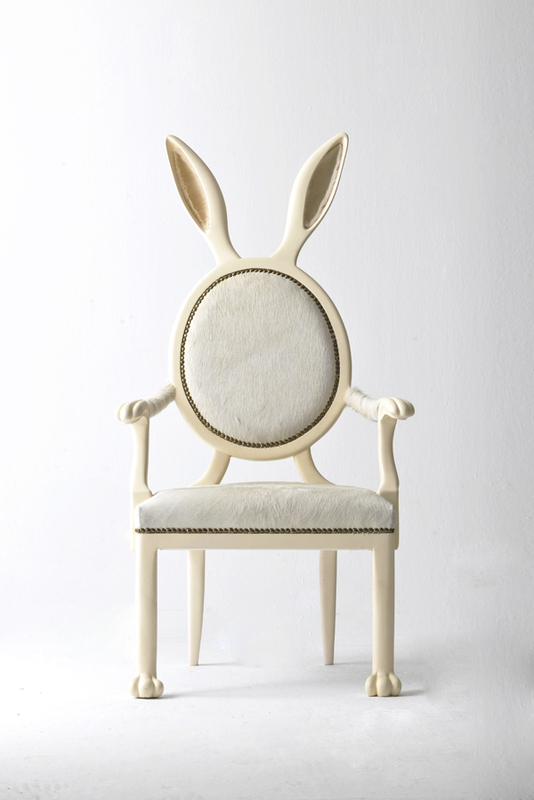 Merve Kahraman, born in 1987, studied Interior Design at the Istituto Europeo di Design (Milan/Italy) before moving to London. 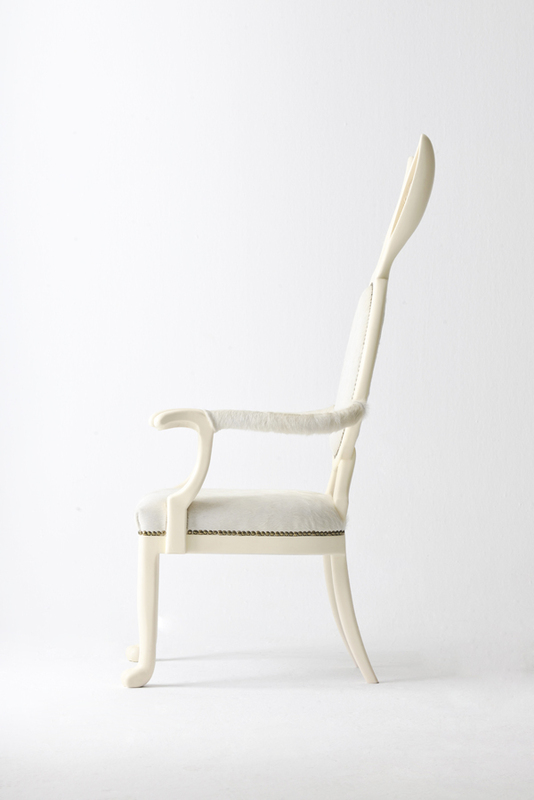 She has worked in several architecture and design studios in Istanbul, New York and London. 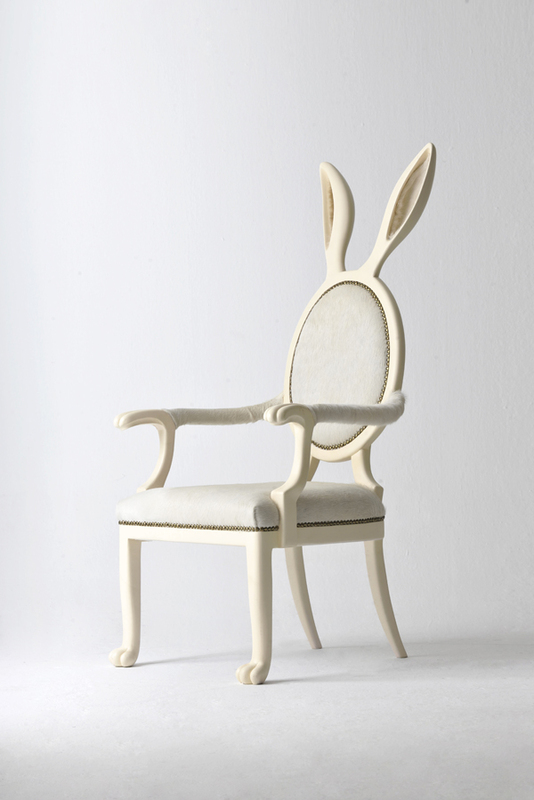 Here is her latest creation HYBRID collection, the two chairs were inspired by the mythologies of parahumans, she managed to merge a chair with a stag and a rabbit. HYBRID collection is entirely handmade and available in different leathers. More projects on her website.